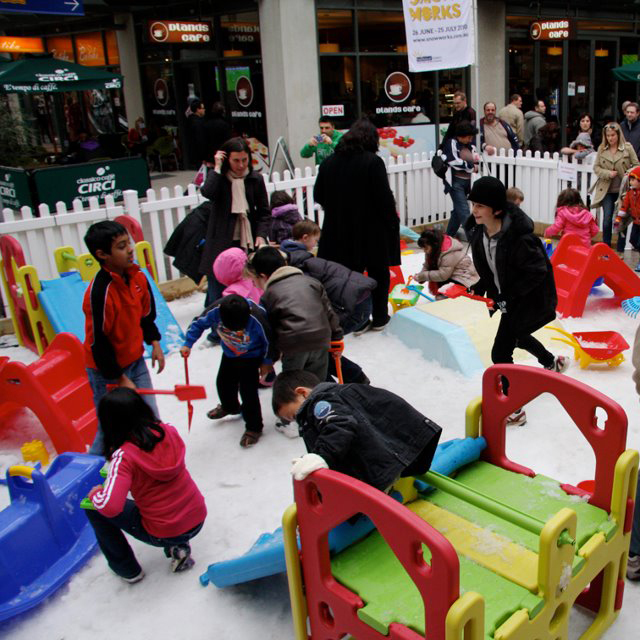 There is so much happening this weekend and throughout the School Holidays at Docklands! Take a look at just a small snippet of what’s on! 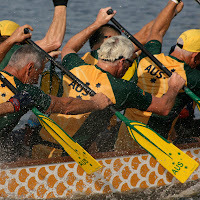 Witness close to 3,000 athletes from across the nation compete for the title of 2012 Australian Dragon Boat Champion! 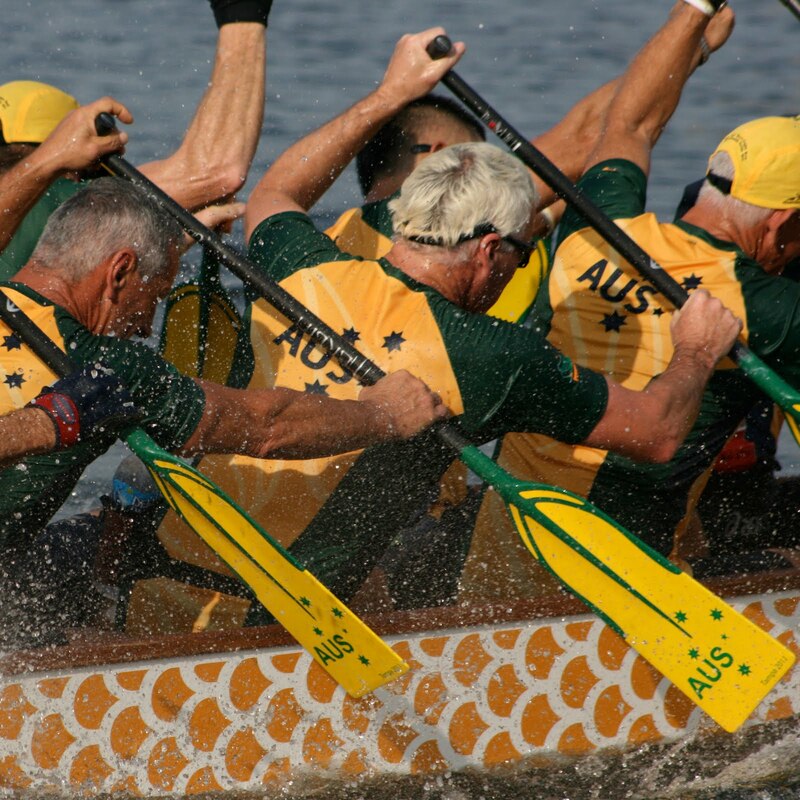 Expect spectacular opening and closing ceremonies that not only celebrate the sport of Dragon Boat, but pay respect to the rich traditions and over 2,000 year history of the sport. 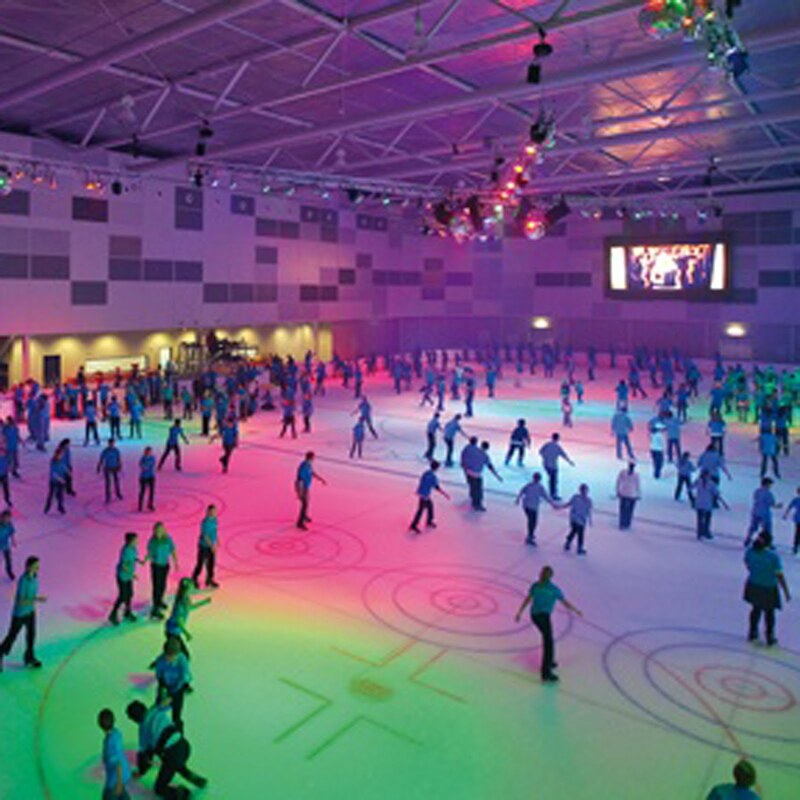 Roll up, roll up, welcome to the Circus Skate-A-Rama at Medibank Icehouse! Join the Circus Skate-A-Rama these school holidays and enjoy professional circus acts & ice dancers perform daily! 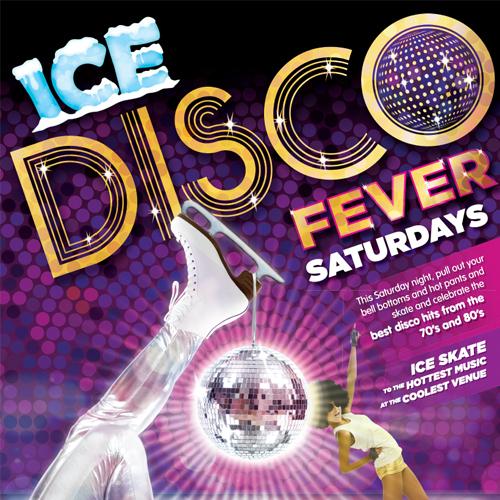 Learn to skate and ice dance for FREE. In celebration of the Easter holidays, Harbour Town invites you to enjoy a fun schedule of FREE activities the whole family can enjoy. Look forward to meeting the Easter Bunny, Easter egg hunt, $1,000 shopping spree, animal farm, magic workshops, live music and more! Bring the family to Wonderland Fun Park this April school holidays to see Spellbound Illusion Spectacular featuring world class illusionist Michael Boyd, his cast of spectacular dancers and Thurston The Duck appearing (and disappearing!) daily. 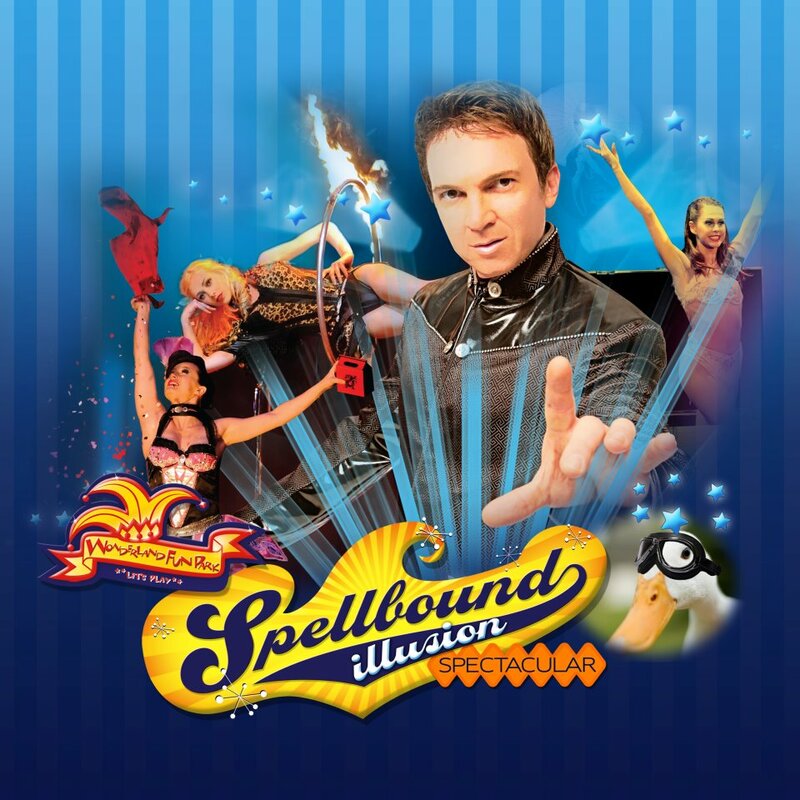 It's an entertainment extravaganza unlike any other with amazing illusions including levitations, transportations and a new Illusion to Australia direct from Las Vegas. All this, plus other hilarious antics the whole family will love. The 2012 Herald Sun/CityLink Run for the Kids long course incorporates all of the unique features that have made it a landmark event and gives participants access to normally off-limit roads. Running via Docklands along Waterfront Promenade and New Quay Promenade is a new feature of the course. Docklands restaurants are getting behind "Earth Hour" by switching off all unnecessary lights on Saturday 31st March at 8.30pm. 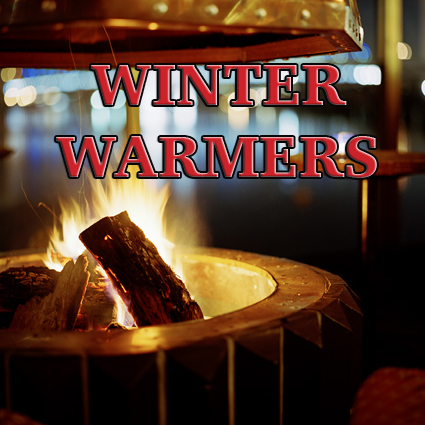 Show your support by dining at one of these participating restaurants and enjoy a candlelit dinner by the water. Pull those skates on for a bit of mid week fun without breaking the bank! Every Tuesday Medibank Icehouse slashes the prices of skating so you can have all the fun for half the price. 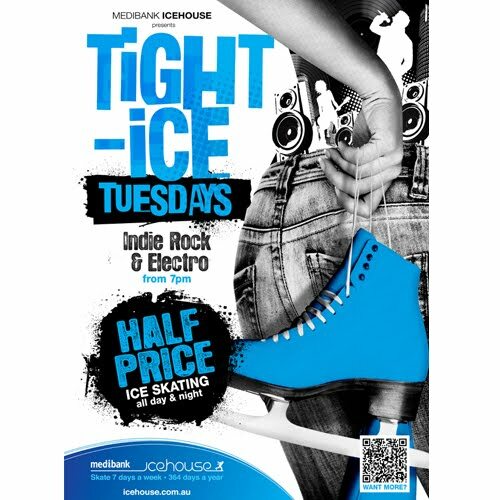 From 7pm, skate along to popular modern music, including Indie Rock, New Wave, Electro and Dubstep. Great for all ages- if you love to try new things then here is your chance! 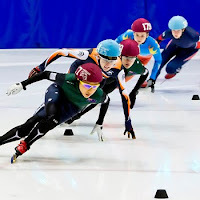 If you've never skated before, a free lesson could be just the thing to build your confidence up- after a 15 minute lesson on the ice you should be gliding around the rink with no problems at all. Click here to find out more about free lessons. After enjoying a discounted skate at nearby Medibank Icehouse, why not head towards the waterfront at Docklands and enjoy 50% Off Food! On Tuesdays, selected Docklands restaurants will split your bill in half! Simply order from the special Super Tuesday Menu to take advantage of the special discount. Some terms & conditions apply. 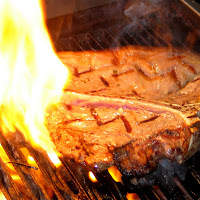 Order a minimum of Churrascaria + Dessert for 50% off food. Available Tuesday Dinner. 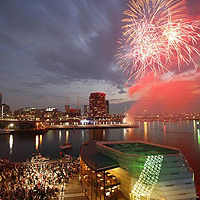 For the final week, enjoy the hypnotic sounds of Latin music at Waterfront City during Melbourne's summer months. This free event is open to everyone including first timers, families, kids and dancers from everywhere. The Piazza makes a perfect setting for dancing in the shade of afternoon and evening sun. World class views of Docklands combined with restaurants, cafes and fantastic shopping make this even an all round winner. This is your final chance to enjoy this great opportunity while it lasts! Wednesday nights at James Squire Hotel is Trivia Night! Put on your thinking cap to be in with the chance to win great prizes, including a $50 voucher for the brightest bunch, plus beer giveaways throughout the night. 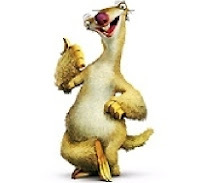 Host Alan Lovett will keep you entertained with quirky, interesting and mind testing questions. 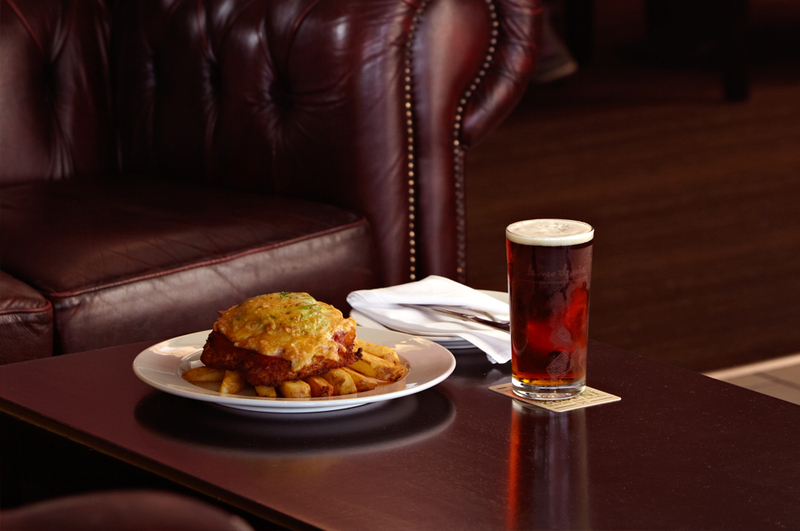 A great option is to head along for dinner and drinks then finish off the night with plenty of laughs! The world’s biggest environmental event in history is coming up on the last day of this month- Earth Hour 2012. 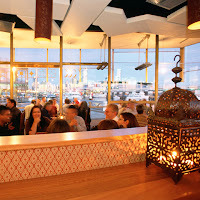 Many Docklands restaurants are showing support for the great cause by serving you dinner by candlelight. Run annually, Earth Hour aims to raise awareness and commitment to a sustainable future. Participating venues will be turning off all non essential lights between 8.30pm and 9.30pm. Book yourself a table to do your bit to save the earth! Click here to find out more about Earth Hour and the restaurants involved. It’s time to choose your side! Whilst the AIHL season doesn’t begin until next month, a practice match this Saturday between both competitive Melbourne teams, Melbourne Ice v Melbourne Mustangs, is sure to be a great clash. 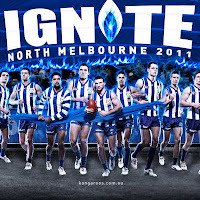 If you don’t yet have a favourite ice hockey team, this is your time to see which side looks to dominate the 2012 season! Whilst Melbourne Ice have been titled National Champions for the past two years, is this the year for the Mustangs to shine on the ice? 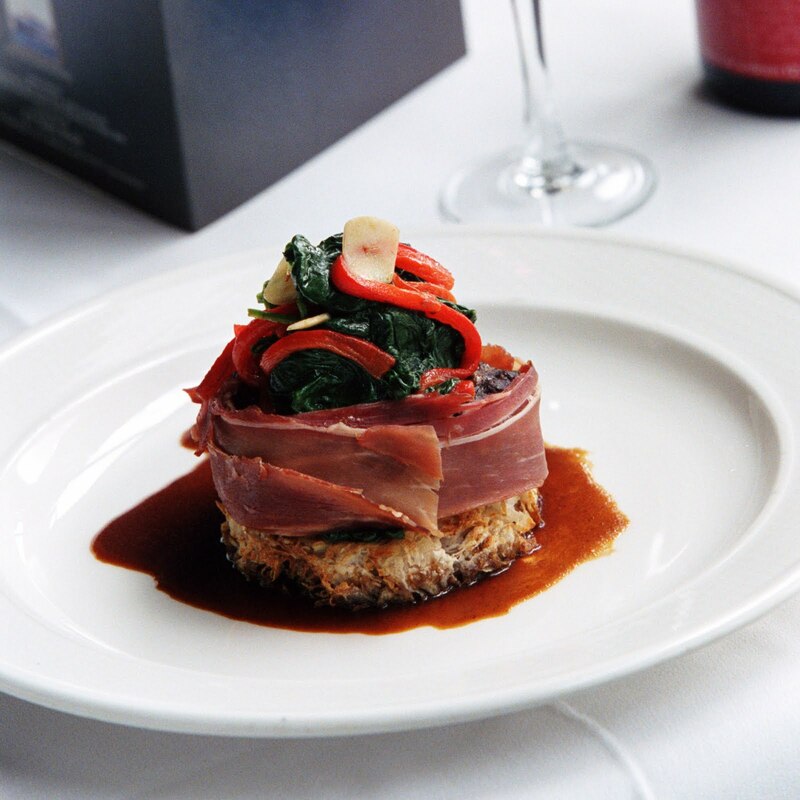 The popular Docklands Steakhouse & Wine Bar, Grill 66, has given their menu a makeover. 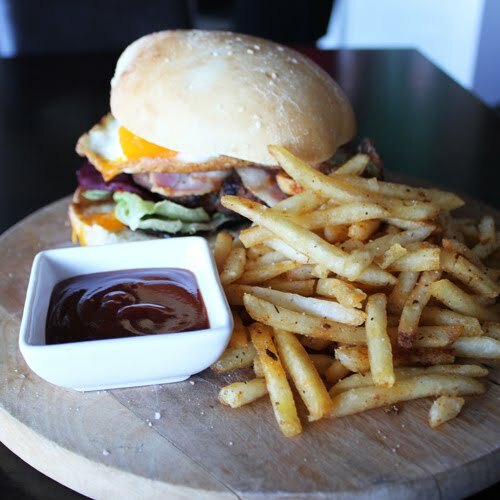 Whilst keeping all your grilled favourites and steaks they have also added new sensational dishes such as the Grill 66 “Bigger than Ben-Hur” Burger- 300g prime beef burger with onion jam, iceberg lettuce, beetroot, bacon and eggs. Delicious! If you can't decide what to order, they have created the ultimate feast- The Grill 66 platter for 2 which includes a mouthwatering selection from the grill: BBQ pork ribs, lamb cutlets, bull boar sausages, chicken kebabs, Buffalo wings and more with a selection of condiments. 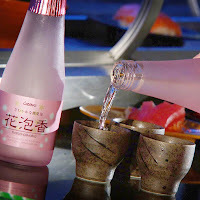 View the new menu here! 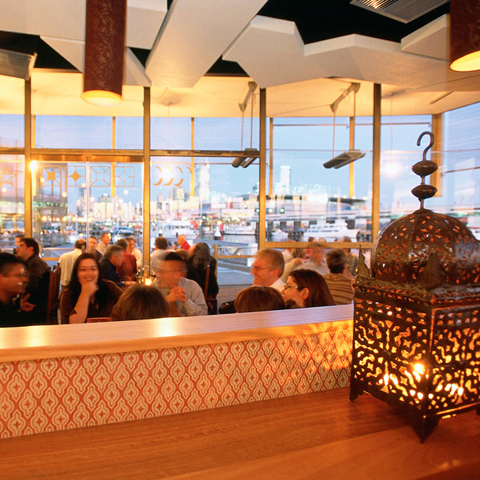 If you haven’t voted yet for your favourite Docklands restaurant, now is the time! Voting for the 2012 ‘I Love Food’ Awards closes on the 22nd March- less than a week away. 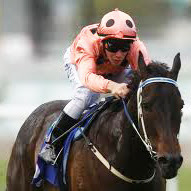 Don’t forget there is $10,000 up for grabs- you’d be silly not to vote! 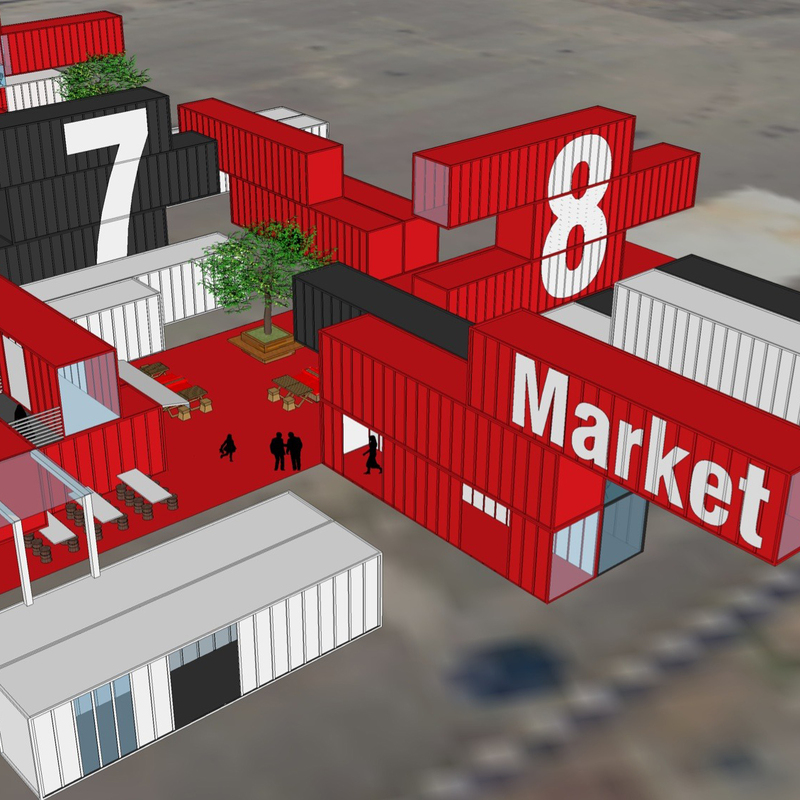 Docklands is now the host of a fantastic new market, the Melbourne Flea! Each Saturday, locals, tourists, workers and those just walking past can enjoy a day of fun, food and shopping. 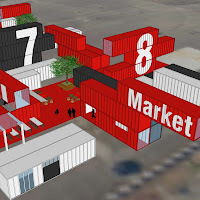 The venue is an experience in itself- stalls are all located in and around vibrant revamped shipping containers. The market is broken down into 3 areas to allow for the whole community to find something that takes their fancy. 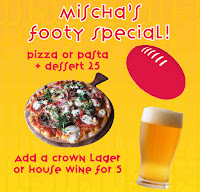 Where: 453-507 Docklands Drive, Docklands VIC 3008. When: Every Saturday, 9am-9pm. Opening weekend, Saturday 10th March. The cute and cuddly Animal Farm is back at Harbour Town this Labour Day Monday! Visit all your favourite farmyard friends, and get up close to all the lovable animals. If you’re lucky you may even get the chance to feed a baby lamb! When: Monday 12th March, 11am-3pm. This Saturday head to Harbour Town where Little Kitchen cookbook author and teacher Sabrina Parrini will host a FREE live family cooking demonstration and hands on cooking classes in an undercover marquee at Harbour Town Shopping Centre. A cooking demonstration will be held at 11:30am, followed by three FREE kids cooking classes for young chefs keen to take part in an interactive cooking experience with Parrini, during which they will prepare delicious Italian styled meatballs, and a traditional English Eton Mess for dessert. 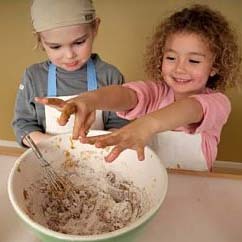 Each cooking class session will run for 30 mins and will offer up to 20 junior cooking enthusiasts the opportunity to dress in chef’s aprons and hats while getting their hands dirty making tasty treats for the whole family to enjoy. When: 10th March, 11:30am-4pm (Classes are 1pm, 2:15pm, and 3:30pm), outside Globalize. Bookings: All pre bookings have booked out. 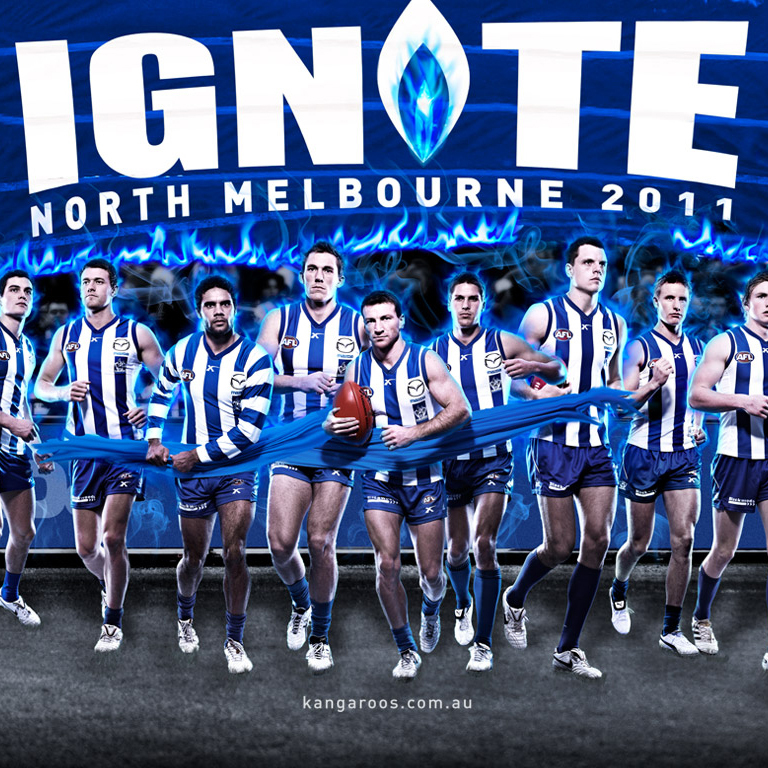 Walk up bookings available from 11am at the marquee- limited spots left so be sure to get in quick! 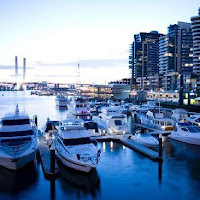 If you’re in Docklands this weekend, why not stop by for a bite to eat at Livebait? Brand new head Chef Giorgio has created a new menu full of delicious dishes and seafood specials. Enjoy your feast overlooking the water and taking in the great city views. Click here to take a look at the new menu. When: Open for lunch & dinner 7 days. Warm weather and good friends. Add some fun dance lessons to this balmy mix and you’ve got the perfect evening. Sunset Series Movie Moves is for those who love to move their hips and for those who just like to relax in pleasant surrounds. 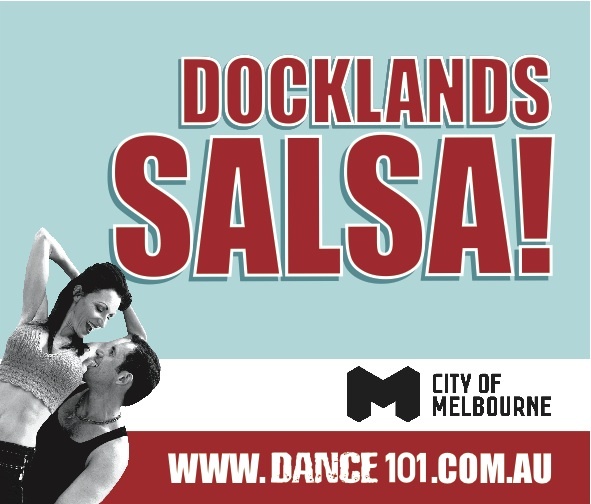 Head down for an afternoon at Docklands and learn the dance moves inspired by your favourite movies- all ages welcome! Celebrate the end of school holidays with a trip to Wonderland Fun Park! The brand new Walk on Water attraction is proving to be a huge hit, where kids hop in a giant inflatable ball and literally have the ability to run across the water! A special offer is also available to Docklands fans- mention the password ‘Discover Docklands’ and you’ll enjoy 2 for 1 ride passes in January for the brand new Walk on Water ride! Whilst you're there, why not also take a ride on the Wacky Coaster, Dragon Flyer, Bee Ride, Jurassic Inflatable, and for the thrill seekers, the wild Music Trip! Fun for all ages! When: Open everyday of the school holidays, 11am-5pm. Special offer valid until 31st Jan. 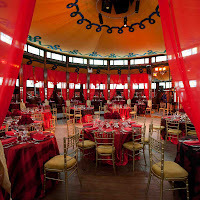 Win a out to remember this Valentines Day for you and your partner! Fill in your details with Ace Car Hire to be in the draw to win the perfect gift to impress! Valentines Day is not far away! Spoil that special someone with dinner by the water. There are many great Waterfront restaurants offering delicious meals and unique views of the city and waterways. Here are some restaurant suggestions sure to suit everyone and impress your loved one- Plus, each of the below restaurants are offering couples a free champagne on arrival! 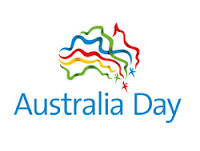 Australia Day at Docklands promises to be great with art installations from Jenny McCracken, Children's Chalk drawing workshops and Fishing lessons for all. Join in the fun of pavement chalk art. Australia's champion pavement artist Jenny McCracken will create a 3D chalk art installation at Harbour Esplanade, Docklands in the lead up to Australia Day. Enjoy the finished product on Thursday, have your photo taken on the artwork and create your own masterpiece as part of the free chalk art workshops. 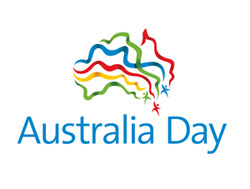 Specialist chalk artists will provide guidance on developing your unique Australia Day art. Proudly supported by the City of Melbourne. Ever wanted to learn to fish? 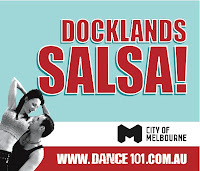 Jump on this free opportunity at Docklands on Australia. 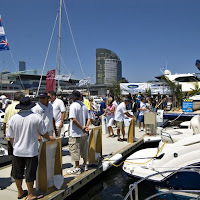 Receive advice on how to fish, successful techniques, sustainable fishing practices and the types of fish you are likely to catch in the Docklands area. 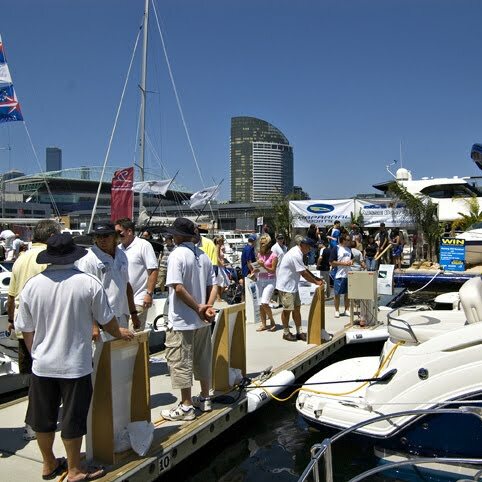 Displays, information and entertainment will provide an enjoyable fishing experience in the heart of the Melbourne. Proudly supported by the City of Melbourne and the Department of Primary Industries. 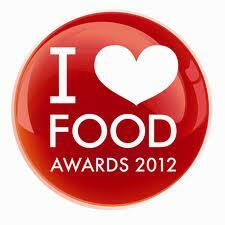 The I Love FOOD Awards are Australia's largest people's choice restaurant awards. 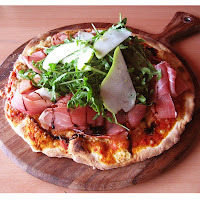 Voting in the 2012 I Love FOOD Awards closes on March 22nd so make sure you nominate your favourite Docklands eatery and go into the draw to win $10,000 cash! Looking for a tasty lunch? 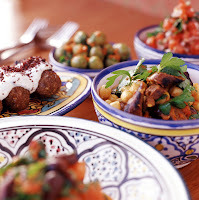 Sample a little of the Middle East this Summer with Mecca Bah's Summer Tempters Plate. Cool down at Mischa's Pizza, Pasta & Salad this summer with a free ice-cream! Simply spend $25 or more and you’ll receive a free Frozen Chosen dessert! Bring the whole family down for a day by the water complete with ice-cream galore. The special is available until 28th Feb. 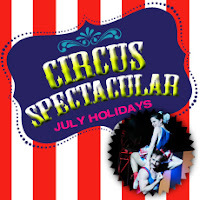 If you’re after something different this to do these school holidays, this is it! 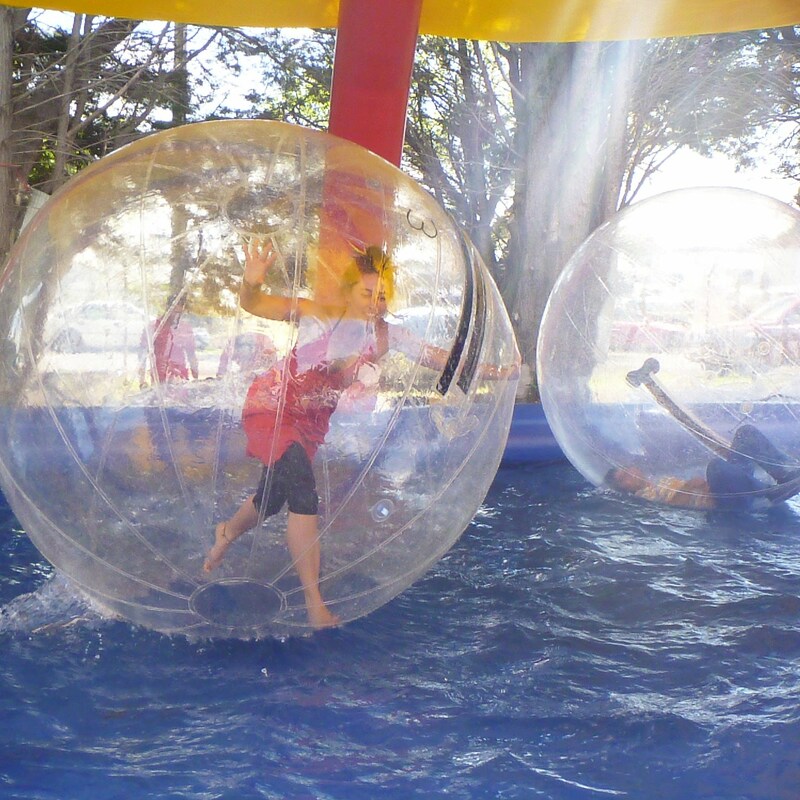 The brand new attraction at Wonderland Fun Park, Walk on Water- Water Balls! Climb in a ball and run across the water without getting wet! A special offer is also available to Docklands fans- mention the password ‘Discover Docklands’ and you’ll enjoy 2 for 1 ride passes in January for the brand new Walk on Water ride! After a well earned break over the silly season, Alan from Melbourne Trivia Company is back. 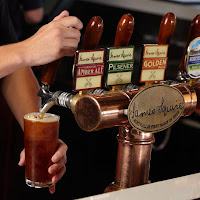 James Squire Trivia night is held every Wednesday night. Be ready to refresh your minds over a meal and a beer! Grab your mates, grab a table and get ready for some fun. Great prizes to be won and guaranteed laughs will make Wednesday the best night of the week. Harbour Town is now a proud sponsor of the Melbourne Renegades and is pleased to announce Shaun Tait will be visiting this weekend! Come by to say hello and receive a signed autograph by the cricket star! 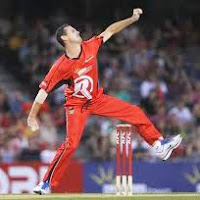 There will also be giveaways and competitions, including x5 money can't buy experiences, which will involve the winners (and a friend) meeting the Melbourne Renegades coach, players, and watching the team train this Monday 16th Jan.
Summer Chills & Thrills at Medibank Icehouse! Head to the coolest place this Summer- Medibank Icehouse! 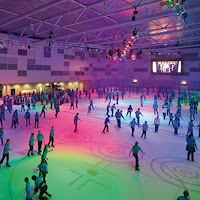 Their school holiday program means there is never a dull moment on the ice! Try out their brand new Ice Tubing- ride an inflatable tube down the slide and zoom across the ice! Ice tubing will be set up every day of the school holidays. Don’t forget to also say ‘Hi’ to the newest member of Medibank Icehouse, the resident cute and cuddly Yeti! If you haven’t skated before, don’t stress! 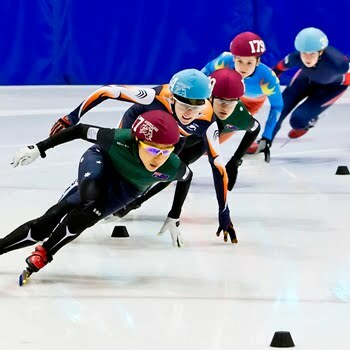 Free lessons are also available to have you confidently on the ice in no time! 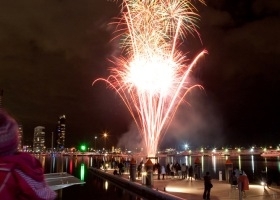 Celebrate Summer at Docklands with great dining deals on the waterfront! 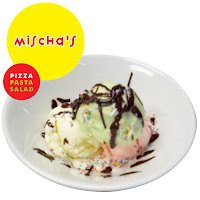 Enjoy an ice-cream bonanza at Mischa’s Pizza, Pasta & Salad! 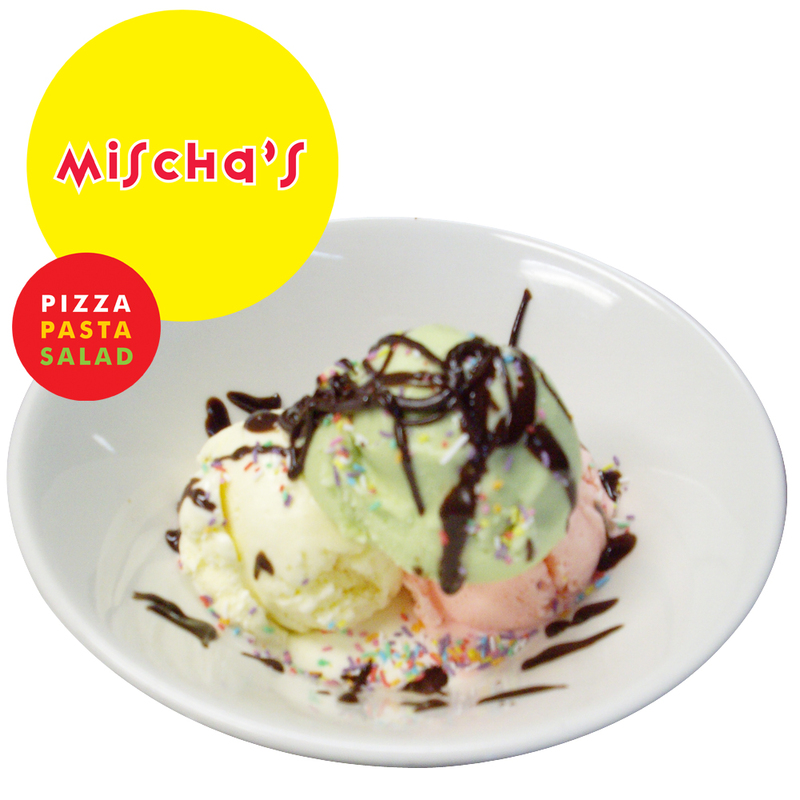 This Summer, Mischa’s is offering to cool down its customers with free ice-cream! Simply spend $25 or more to receive a free ‘Chosen Frozen’ dessert. Make the most of this delightful deal at BlueFire Churrascaria Grill! 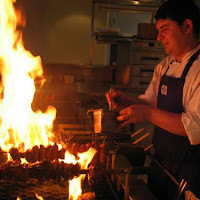 Order Churrascaria on a weeknight over summer to receive a free dessert! 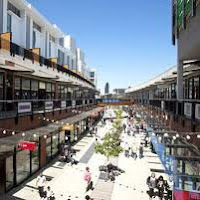 Harbour Town is currently abuzz with post Christmas sales and specials! 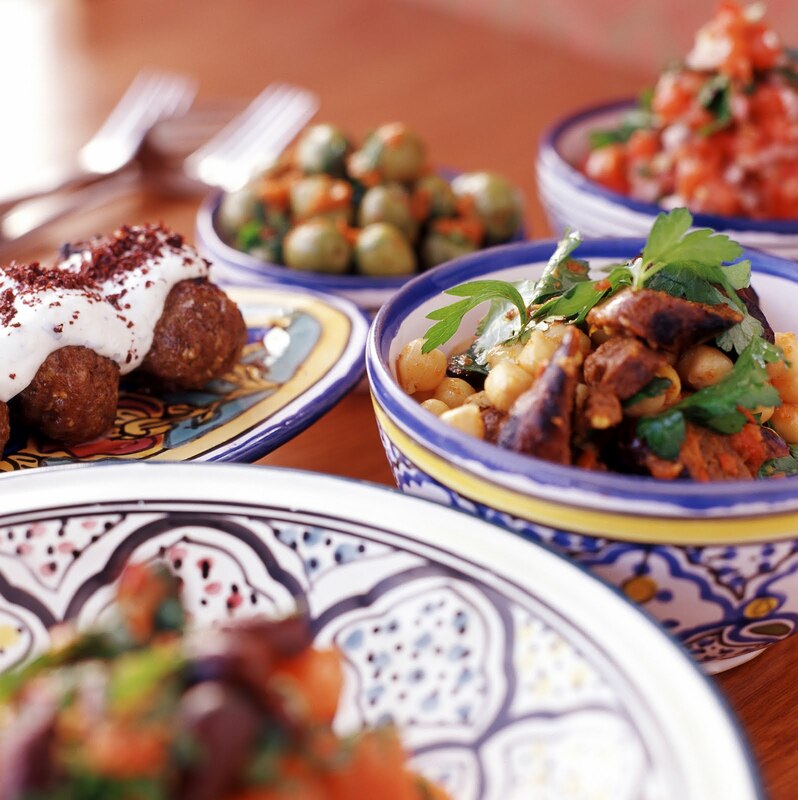 Spend the day browsing the shops and grabbing a bite to eat. 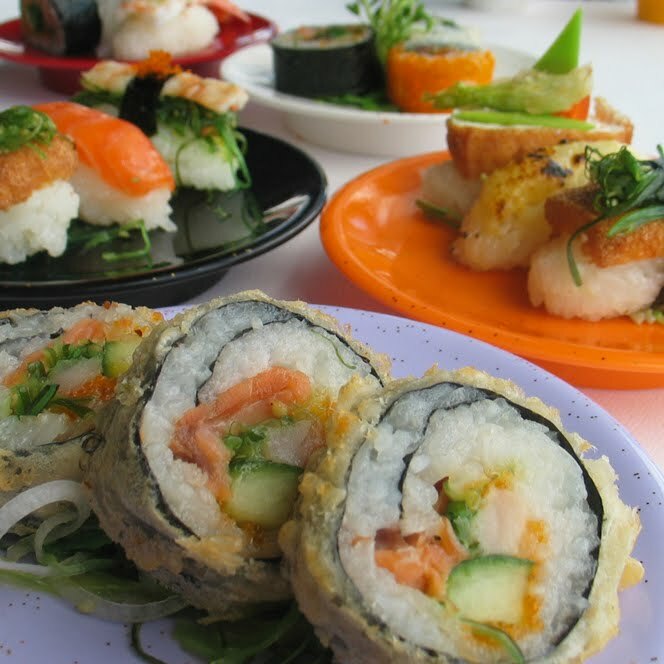 We recommend Orient Express- a double decker Sushi train with both hot & cold dishes! Australians receive more than $750 million worth of gifts they don’t want. Before making your way to the shopping centre, clean through all those presents you don’t have a use for, and bring them in to Harbour Town’s customer service lounge. St Vincent de Paul Society are giving you the opportunity to put them to good use- they will be collecting and distributing them to those who are disadvantaged, or selling them to raise funds for its worthwhile programs.